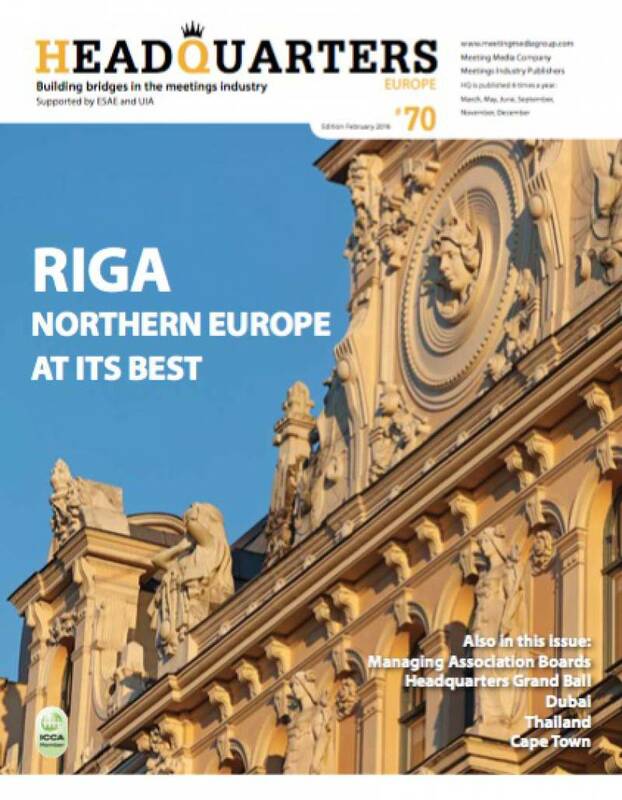 In this issue of Headquarters: an in-depth report on Riga as an convention destination, the thoughts of ESAE and UIA on how to manage association boards, a profile of SolarPower Europe, what to expect from the Associations World Congress in Berlin, a feedback about PCMA Convening Leaders held in Vancouver... and more. 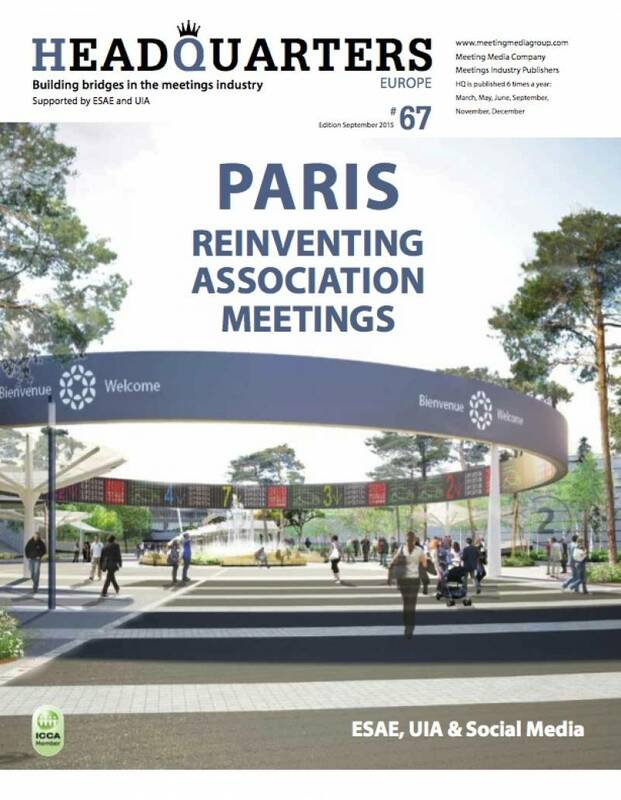 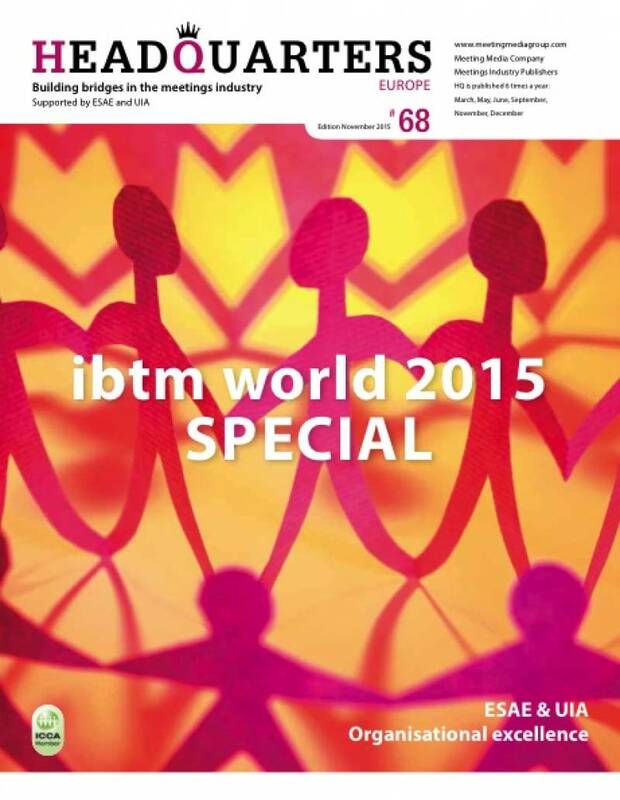 In this issue: a Special Feature on Paris and the latest developments in the French capital, a report on the Meetings Show, the profile of the European Food Information Council, a focus on the latest technologies available to associations, the views of ESAE & UIA on Social Media & Social Technology, destination updates on Shanghai, Dubai, Florence, Addis Ababa in Ethiopia, Sapporo in Japan and much more. 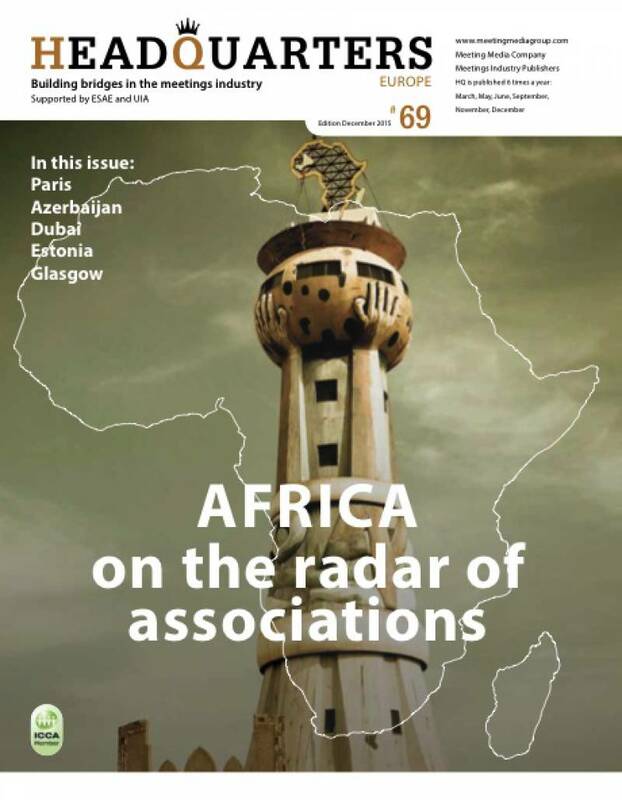 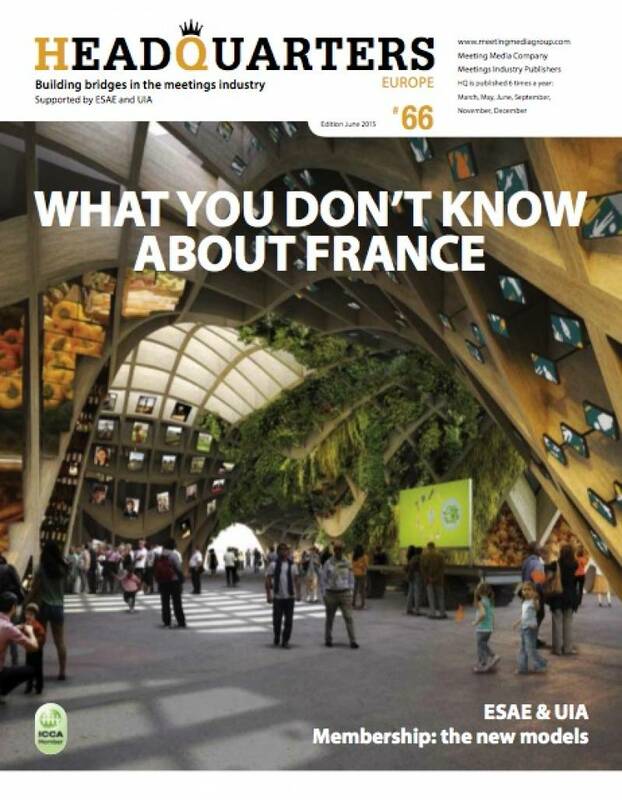 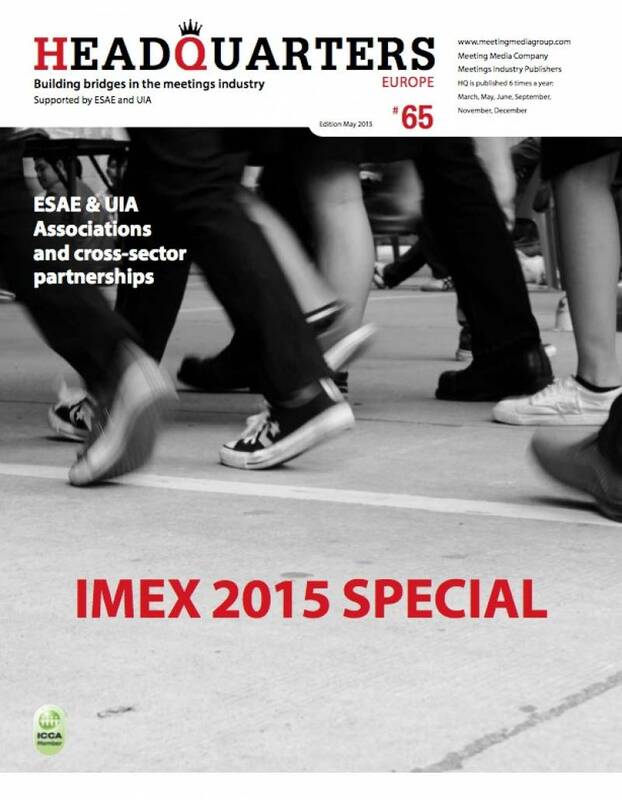 In this issue of Headquarters Europe: a report on the European Association Summit, the 2014 ICCA rankings, a profile of the Society of Environmental Toxicology and Chemistry, ESAE & UIA's views on the new membership models, a lengthy special feature about France, many destination updates... and much more. 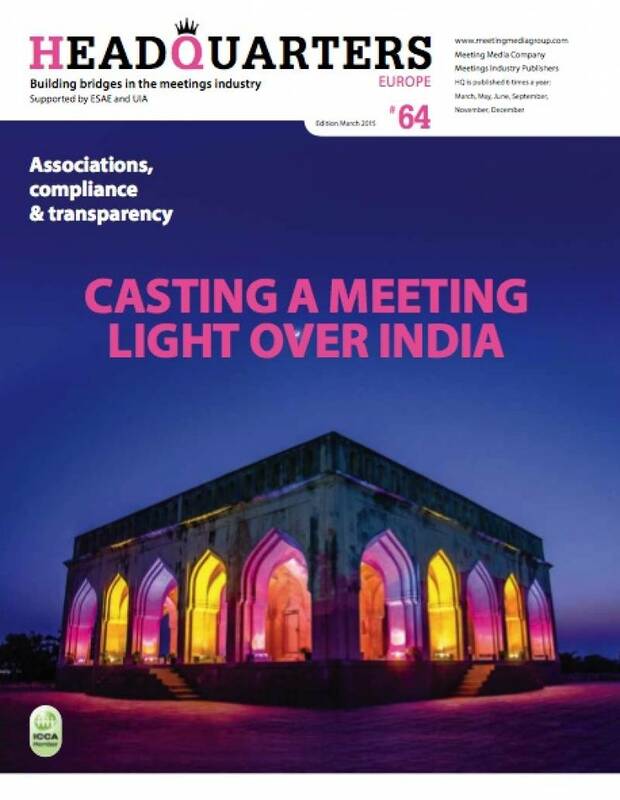 In addition to the traditional Association Portrait, this issue of Headquarters includes a feature on Associations & Compliance, an in-depth interview of Gary Khan, of Hyderabad Hyderabad Convention Visitors Bureau, and destination updates on Berlin, Palais des Congrès de Montréal, Thailand, Hangzhou, China, Rimini in Italy and much more.